SEO is dynamic and not a one-time fix. It requires ongoing research, changes, and time. Although SEO is considered a long-term strategy, it is identified as one of the most cost-effective ways to generate leads. SEO will bring your business a much higher return on investment than almost any other forms of marketing and advertising. Our goal is to generate highly-relevant, organic (unpaid) traffic to your website. To meet this goal, we create and promote high-quality, shareable content for your business. Intake Session: Our team members will meet with you to gain knowledge of your business model, customers, and competitors. From here, we’ll ask questions pertaining to your marketing goals. Keyword Research: We start with thorough keyword research to find what your potential customers are searching online. Once we’ve compiled a list of keywords, we then sift through them and select the keywords that are most likely to convert into leads or sales for your business. Competitive Analysis: We evaluate your online competitor rankings and look at a number of metrics to determine what level of effort is required to outpace your competitors. We will review these findings in detail with you to better understand your competitive landscape. Our team will continuously monitor your competitors throughout the life of your campaign to maintain a competitive edge. Recommendation: Once we’ve thoroughly researched both you and your field, we will customize a plan for your business. The plan will outline the necessary deliverables each month in order to adhere to the marketing goals and budget. Website Copy: Our writers will produce high-quality content for your website focused around targeted keywords. If you already have existing content for your website, we will provide content optimization recommendations and implement those changes upon approval. Blog: Search engines love fresh content – a vital component in any online marketing campaign, is the presence of a blog. Our team will generate an editorial calendar and create high-quality, engaging content multiple times each month. Content Rich Marketing: A key part in any SEO campaign is to produce content-rich marketing pieces and shareable resources, such as infographics or downloadable white-papers. Content Promotion: Syndication of your content is essential. 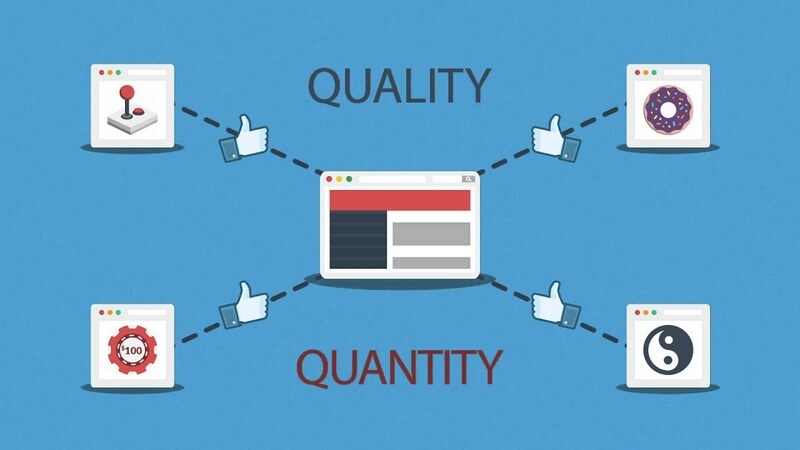 The more your content is out there, the more likely it is to be shared across the web. This drives traffic and links to your website. Our process includes promotion through social media accounts, press release syndicators, and content-driven communities. Link Building: Much of how you rank in search engines is determined by who’s linking to your website. Without the growth of new links, your website may decrease in web authority [Link to Domain Authority] and rankings. Link building requires extensive research and time to identify opportunities to earn links. *We only adopt white-hat techniques and do not outsource our work.